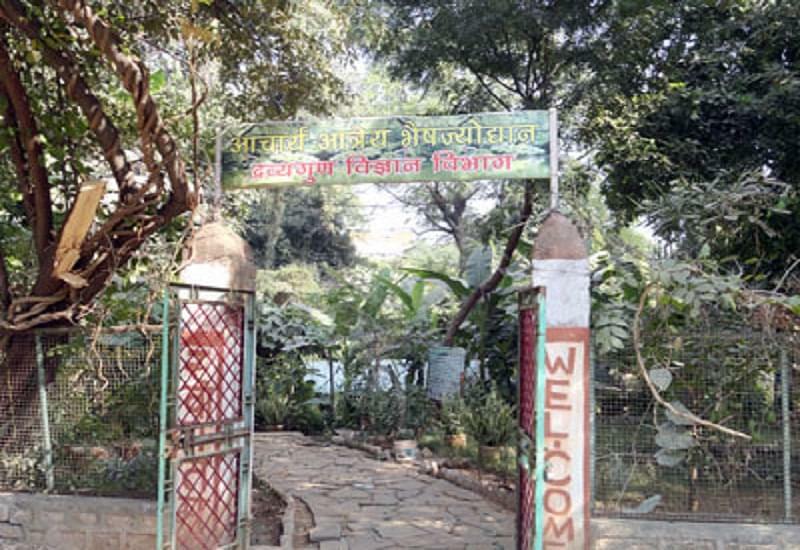 Government Ayurvedic College, Gwalior is known as one of the most renowned and the oldest Ayurveda institute in India, having a glorious past of Ayurveda education. 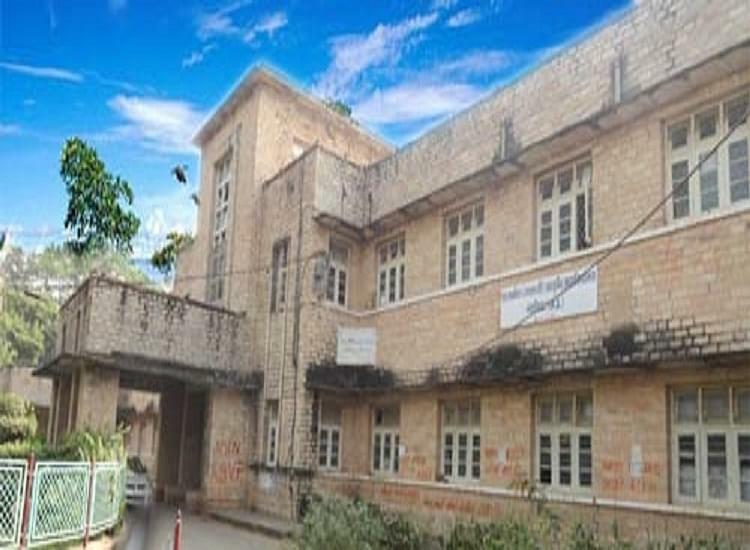 The college has an aim for development of the traditional system of medicines (Ayurveda) and it has an objective to produce competent an eligible Ayuveda scholars, efficient Ayurveda nurses and compounders and offer the best medical treatments via faculties like Panchkarma, Ksharsutra, Yoga and single herb therapy. The college is committed to offering the best in the Ayurveda field and produces the main motto in students that states “come to learn, go to serve”. 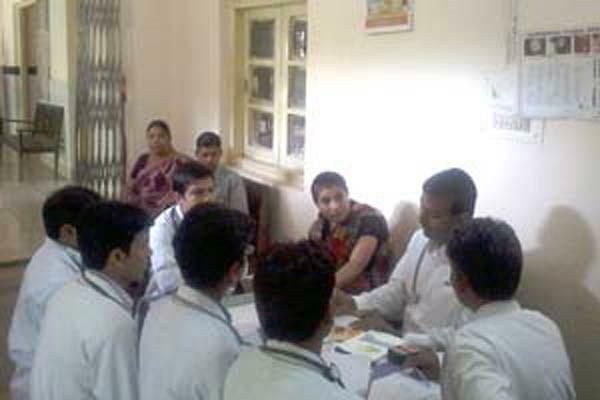 Why to Join Government Ayurvedic College? Excellent Faculty: All the teachers and professors are well trained, well qualified and well experienced in their subjects. The college has sufficient teaching staff having requisite experience and qualification according to CCIM norms. Library: The College’s library which is lifeblood this institution stands as replica of this institute. It has a good range of nearly 13000 new and old books of Ayurveda as well as modern medicines. Book bank facility is also available. It has a big area for the students to sit and read books in a friendly and helpful atmosphere that provides a pleasant and enjoyable experience for the students. Auditorium: The College also has a great and big auditorium with seating capacity of 200 students and teachers at a time so that seminars, presentations, cultural activities and other events take place easily. 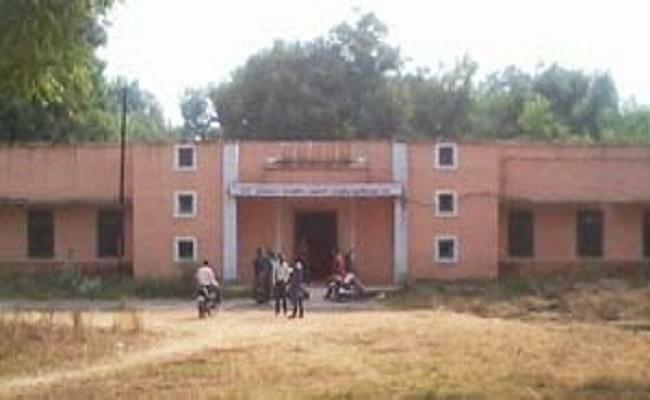 Hi Jitendra, Please check this link for getting the BAMS Course Fee structure of Government College of Gwalior. Hi Sditya, Please check this link for getting Application for BAMS in this College. Hi Satya, This college is government or private both, and please let me the course for which do you want to get the information. Hello Satya, I suggest you to visit the college for getting admission full information they will suggest you to best way to get the seat ion this college.